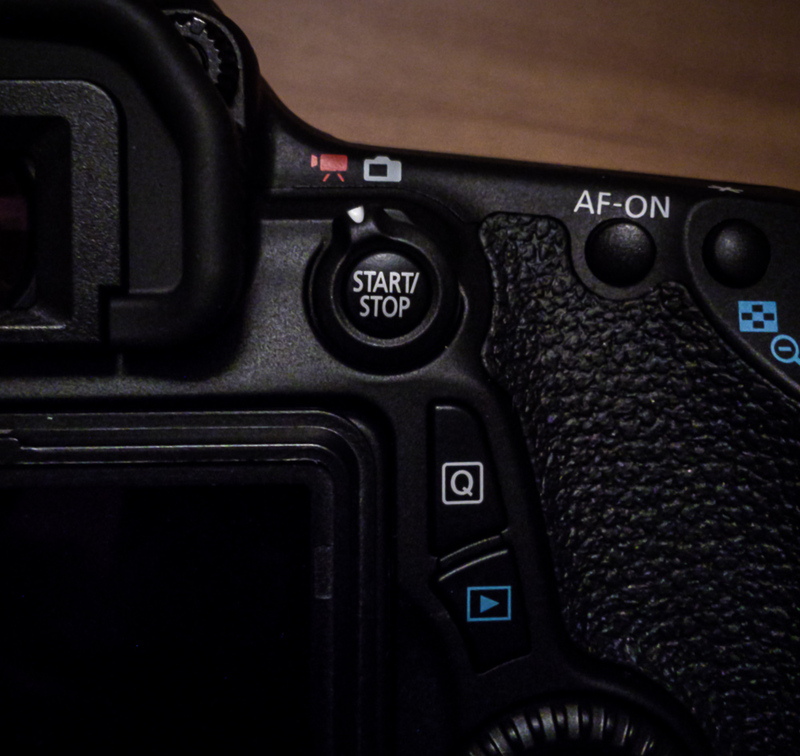 So a lot of people with the (expensive) Metabones EF Lens to Sony NEX Smart Adapter (Mark IV) and even with the Viltrox EF-NEX II (for around 100-130 EUR) have odd lens connection issues so that the A7s does not boot up / screen stays black or does not allow to change aperture / iris especially after switching batteries. But with the Viltox I even sometimes had aperture / iris change issues all of a sudden while shooting. And there seems to be no real solution to the issues. So I just got the Commlite to test that one out… and so far it seems to work nicely… SO YES NO LENS CONNECTION ISSUES AT ALL! but if u need AF you kinda have to go with nativ SONY FE lenses! You have to a bit careful when you buy the Commlite there still are some old version out there that do not support Fullframe lenses … so make sure you get the new version. So I wanted to “field-test” the new Camera Cage for my Sony a7s and also do some more slog2 “overexposing” tests. With that “task” in mind i came a across a local Skateboard-Contest-Event (Bring Da Truckaz 2014), so i thought, well why not just test some 720p 100fps as well. Here is the result. Color Grading was a basic layer of Colorista II to get exposure and contrast a lil bit more “natural” looking, then i used Film Convert with the ALEXA LogC source settings, film stock is Fuji Film 8543 Vivid (Film Color 50%, Curve 50%, Grain 10%) and a finally a lil bit of MagicBulletLooks for some vignetting and a bit more pop. I did add some 20-25% of sharpening as well. 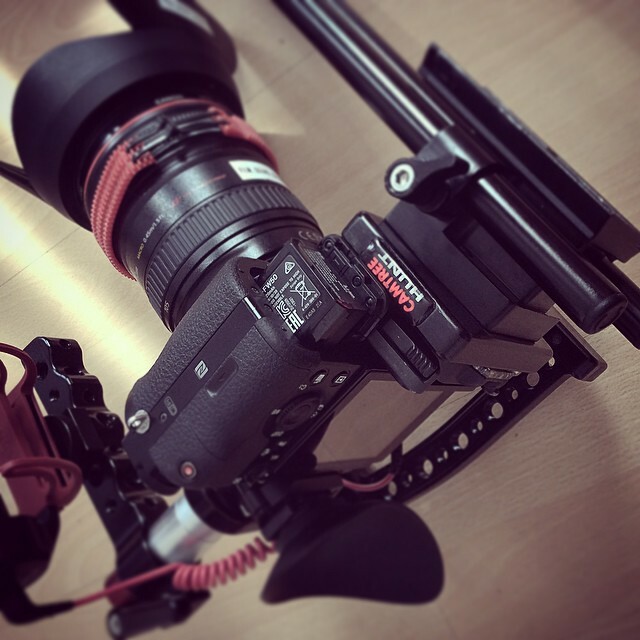 built quality is ok for the money (around 130 EUR) its a bit heavy tho’ but not too bad … i thing in its the closest in terms of dimensions and such to the Walimex Pro Aptaris XL DSLR Cage even though not as well made and in a way not as versatile and a bit bigger in size. you can remove the base rode mount. So a while back I was shooting for RED TOWER FILM a Documentary about a Converse Project called CONS SPACE 002 BLN. It was located at a old abandoned factory in Berlin that was revived again by skaters and lots and lost of art. There is a full length Docu (70min or so) in the making and there well be a Teaser released soon. For now there are two 1st clips online about Art and Music…. All shot on Canon C300, 60D, 7D and GoPro. Edit by a colleague and me in Premere Pro CC on OSX on a Late2013 iMac and 2009 MacPro. A few weeks ago I had the chance to speak with Adventure Photographer Lucas Gilman in Berlin. He was there for a G-Technology event at the Apple Store in Berlin. We talked a bit about the passion and craft that goes in the work he does and about his work & “challenges” in the Video world. So thanks for that tip, Lucas and for the time and thanks to the whole G-Tech crew in Berlin. BTW I used a G-DRIVE ev via USB 3.0 on a 2009 MacPro with a CalDigit USB3.0 PCI-E card to manage the footage of the Sony F3 and 70D. I also used that drive for editing in Premiere Pro CC. It’s a solid little drive with transfer speeds like a big internal 3,5″ drive… pretty good! 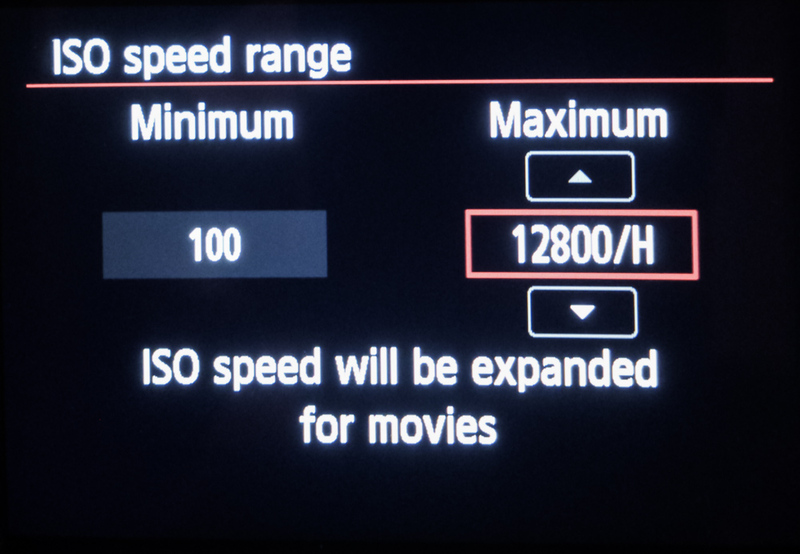 So I’ve got a 70D the other day …. to upgrade / replace my 60D so to say. Things change a bit on that cam. 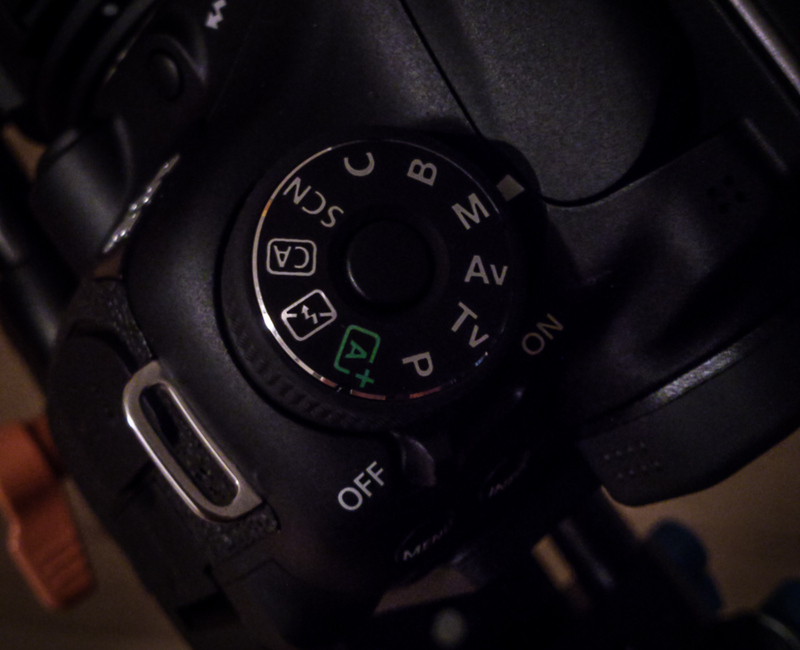 There is no movie mode on the mode-dial anymore its more like with the 7D … There is a movie/live view/photo switch on the right. 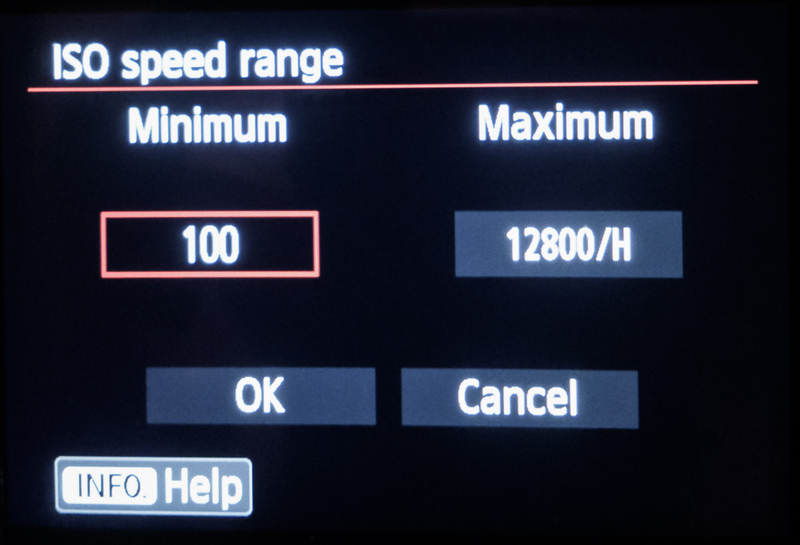 Anyway, I noticed that I can set / change the ISO range in the menu and even in Video mode I could set it to 12800 for maximum ISO. But how good is it? … Is it useable? Well, i did some random test shots at a local Christmas market. In the end it is by far no C300 or C100 by far and there is quite noticeable noise at ISO 3200 and more. But like others said before the noise is not as “awful” as with the 60D or 7D. But then again, it’s no C300 organic looking noise. Depending on what you shoot and if there is enough light in the shot and especially with a wide open prime lens (like with in some shot in this case a 85mm at f2.0 or 2.8) you actually might be able to use some of the High ISO shots at 8000 or even 10.000, not every time tho’ and there will be some quite noticeable noise but I’ve seen worse. At 12.800 it’s almost not really usable but you could get a shot you otherwise would miss. Almost all detail is gone tho’. 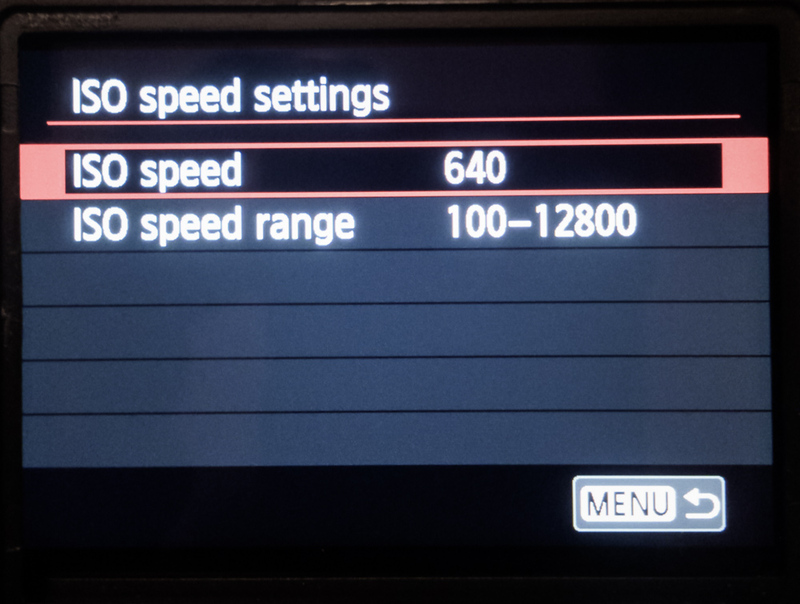 But again, I’ve seen worse or in the case of a 60D you would not be able to even think about those high settings at all. But see for yourself. You might be even able to “recover” / use more shots if you spend more time on Post so to say. One more thing: In low light and with high ISO settings the Autofocus has a hard time since there is not much details left in the shot and the auto focus does not find a point to focus on it seems …most of the time. One last thing: The 70D has a built-in stereo microphone on top or the viewfinder, it works nicely but it is picking up camera- and “user-noises” quite easily at times. 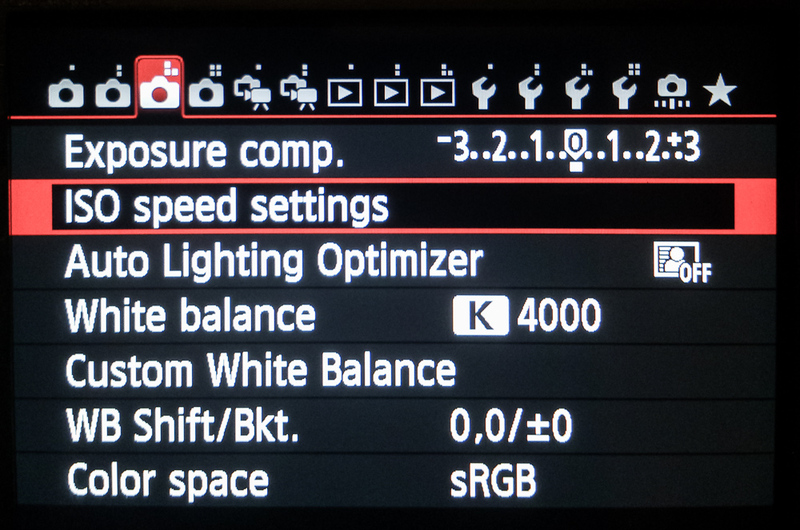 Over all it still is “only” a DSLR with Video mode but with nice autofocus options and a bit better ISO range. 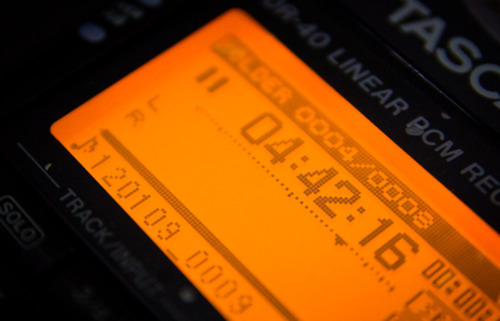 Recording non stop with 48V Phantom powered Mic (Rode NTG-1) on my #Tascam DR-40 … wait for it … 4h..42min..16sec … NON STOP! … and I still have standby time and can record internal stereo mic. A/B stereo is really nice to capture stereo nat sound fx …love it more than x/y setup. You can switch from A/B to X/Y stereo mic setup really nice and quick. 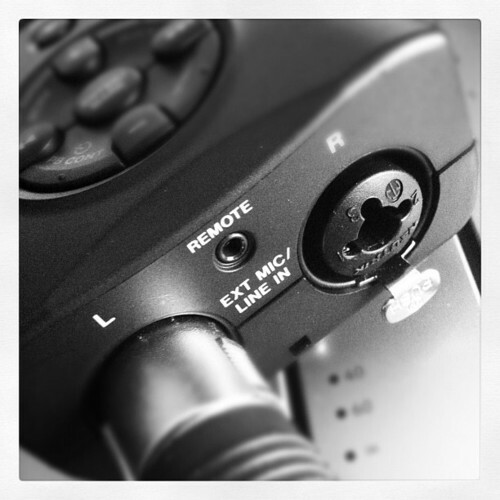 And probably the best part on the DR-40 are the rock solid XLR inputs …nothing slips out! That’s about it. A great & solid recorder for the money. The Inputs are a bit noises maybe (really just a bit) but that is no issue if u keep your levels nice and tight and there is a good Limiter as well. I don’t really care about all there other “fancy” recording modes. It’s just nice for recording for Shotgun Mic-Recording for interviews and stuff. And of course for SoundFX (Nat-sound) recordings. Well, what can i say that’s where i‘m coming from … 13 years ago ( or even more ) i started in radio broadcast / radio production … and did lots of things with sound … i don’t want to talk about that work now … i want to talk about some essential gear you need to work with your sound.